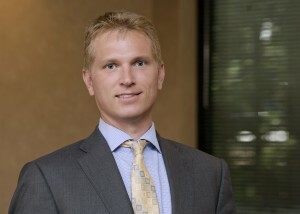 Glenn S. Doyle is the Founder and a practicing attorney at The Doyle Law Group, P.A., Attorneys at Law. Glenn has been practicing in the areas of family law and divorce for over 20 years. 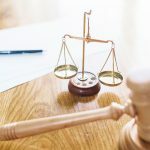 In addition to his extensive legal experience as a practicing family law and divorce attorney, Glenn has been certified by the North Carolina Dispute Resolution Commission as a Family Financial Mediator. In addition, Glenn has authored and presented several continuing legal education seminars on family law and divorce related topics taught to other family law and divorce attorneys in North Carolina. A resident of Raleigh and lifelong resident of Wake County, North Carolina, Glenn spends most of his free time raising his three children, reading and traveling. Glenn remains active in his community serving on various local boards and chambers of commerce as well as coaching youth sports. Glenn believes that the key to outstanding legal representation is devoting himself to the causes of his Client, and aggressively, yet professionally, challenging the opposition from the beginning. 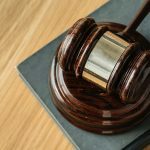 Do You Need an Aggressive Raleigh Divorce Attorney? Just call Glenn at The Doyle Law Group, P.A. toll-free at (919) 301-8843 or Email Us to schedule an appointment online and we can get started.